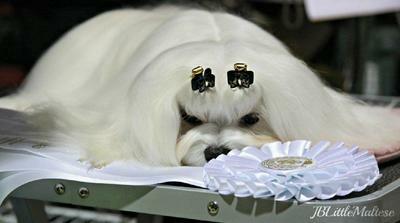 We are a mother and daughter team who exclusively show, groom, and breed purebred Maltese. 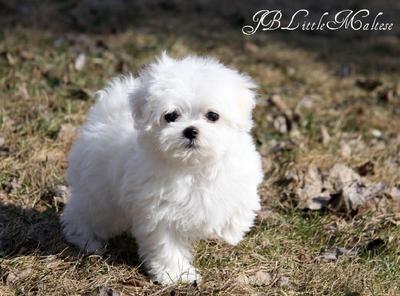 We breed top quality Maltese and produce the highest quality puppies. 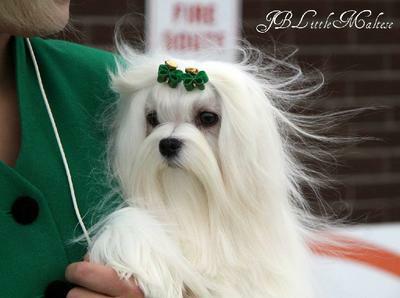 We are regularly nominated to attend the prestigious Eukanuba Championship Dog Show held annually in Orlando, Florida. 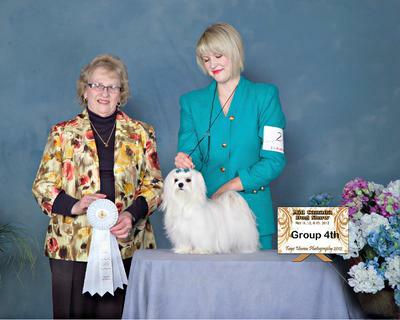 Our Maltese have received multiple Top Show Dog Awards for their outstanding achievement. Our puppies are located worldwide and we offer the highest quality of companions. Our Maltese have bloodlines from around the world, and exceptional temperaments and health. We welcome visitors to our home to meet us and our Maltese. When this is not practical, we offer air travel shipping or hand delivery.